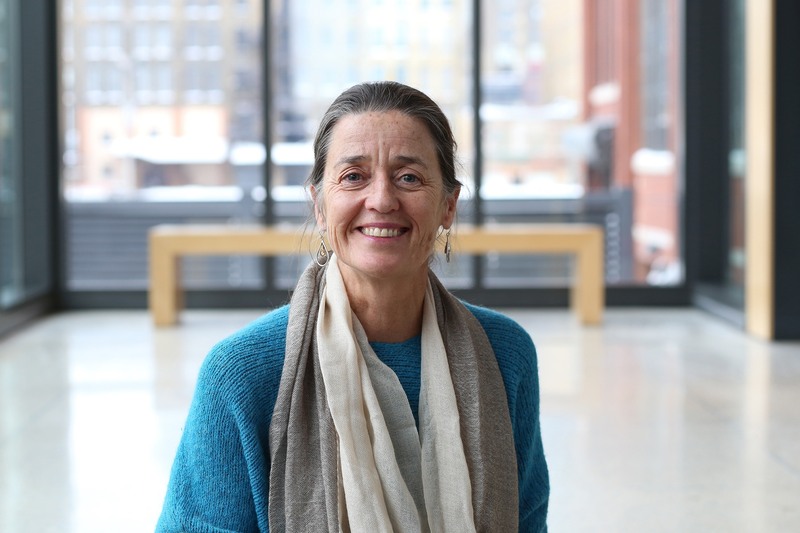 Lisa Matthiessen leads HGA’s approach to high-performance building design, guides related research and education, and support industry-leading projects. She has more than 25 years’ experience in sustainable design and planning, focusing on architecture and design, engineering and energy-efficient building systems, urban and campus master planning, policy development, and cost management. Throughout her career, Lisa has progressed from designing individual buildings that set new green benchmarks to framing the national dialogue on sustainable design through her work on national committees, associations, and forums. Lisa is also known for her research into the cost implications of building green. Having built a career around sustainability, I understand the immense impact we can have when we work collaboratively and across disciplines. With HGA's internal capacities that span engineering, architecture, cost, research, and innovation, and that extend well beyond construction into the actual ongoing use of the building, we are well placed to deliver sustainability cost effectively while reaching the highest performance goals.